Watching teachers in action helps college students learn. 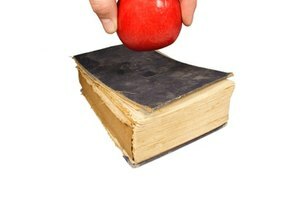 Becoming a teacher requires more than mastery of a particular subject. In fact, knowing how to teach is sometimes more important than what you are teaching. Over time, a teacher develops specific methods, strategies and procedures that work with students. 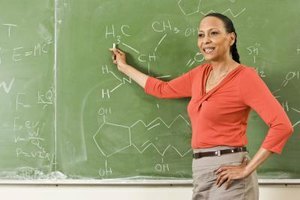 New teachers and college students training to become teachers can gain valuable information by observing experienced teachers in action. Classrooms often buzz with activity, with students working in small groups and the teacher floating around the room helping as needed. Learning is an ongoing activity where observers get a snippet of the big picture. To avoid ambiguity or confusion during the observation, meet with the teacher beforehand to determine what you should be looking for. Ask the teacher what he will be teaching, including the specific lesson goals and objectives. 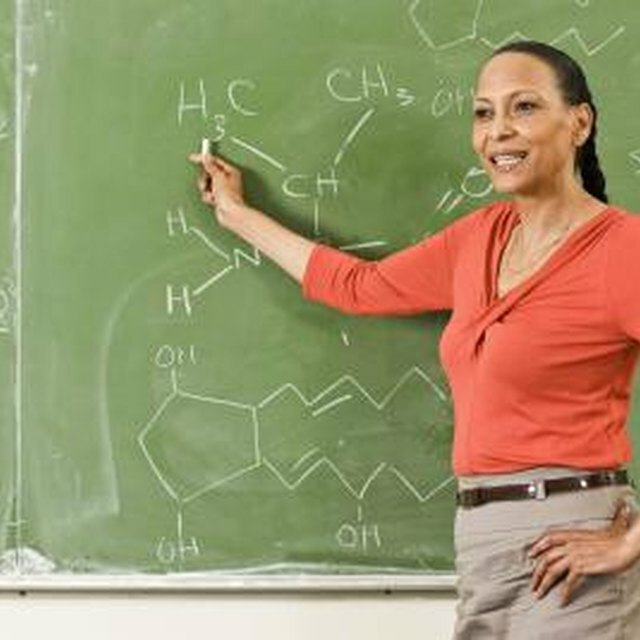 Find out which teaching strategies the teacher plans to employ. Determine the background knowledge and skills the students already know in order to complete the lesson you will observe. Classroom procedures are crucial pieces of effective teaching that can easily be overlooked. Routines and procedures teach students what to do and how to do it during class. Since most procedures are taught the first few days of school, an observer is likely to see a well-oiled machine. Pay special attention to how the classroom is managed during the observation. What do students do when they enter the classroom? 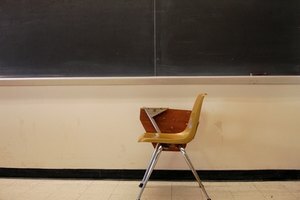 How does the teacher take attendance? Do the students know what is expected of them? What is the discipline procedure? How does the teacher get students' attention? Jot notes about procedures that work well. In order to teach an effective lesson, teachers must have subject knowledge while using specific teaching strategies to convey the ideas to the students. Note how the lesson is organized. How does the teacher grab the students' attention or get them thinking about the lesson objective? Does the lesson follow a logical sequence? The teacher could employ a number of strategies in one lesson, such as question and response, buddy work, small group work or written response. Note how the teacher interacts with the students. Is the information delivered in a lecture style or are students required to explore and find the information themselves? It's important to meet with the teacher after the observation to clarify any questions you may have. A post-observation conference should ideally be scheduled as soon after the lesson as possible so everything is still fresh in the teacher's mind. Ask the teacher how he feels the lesson went. Determine whether there were teaching strategies that worked or didn't work. Discuss anything that caught your attention during the lesson. Ask the teacher if the lesson was typical or if it included unusual events or circumstances. Clarify any procedures or teaching strategies that you feel worked well in the classroom. Conclude by thanking the teacher for allowing you in his classroom. Tuffelmire, Dana. "Classroom Observation Procedures by College Students." Synonym, https://classroom.synonym.com/classroom-observation-procedures-college-students-17273.html. 26 September 2017.